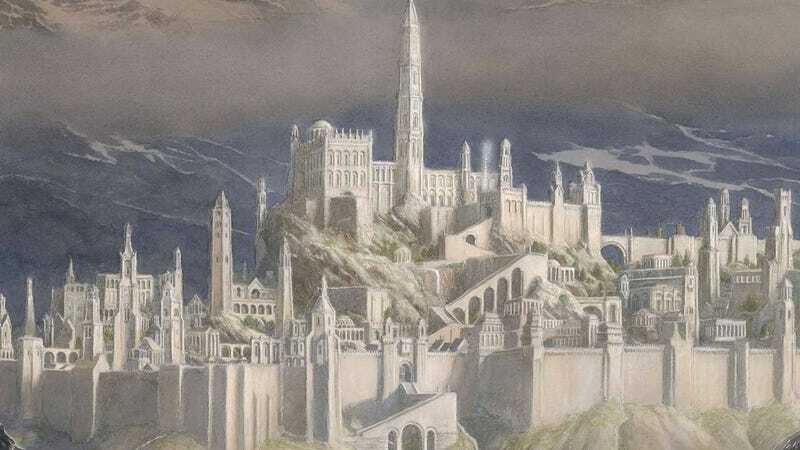 Part of the cover for Tolkien’s new book, The Fall of Gondolin. J.R.R. Tolkien died in 1973, but 45 years later, his old writings are still finding their way into reader’s hands. The latest is called The Fall of Gondolin and it’ll be out in August. The Guardian has much more detail on the narrative of the book, and you can read that below.